River & Mercantile has reduced the provision it had set aside for the potential fine from the UK’s watchdog competition probe from £1 million to just £109,000. The company said, in a trading update, that it received guidance from the Financial Conduct Authority (FCA) and has adjusted the provision accordingly. 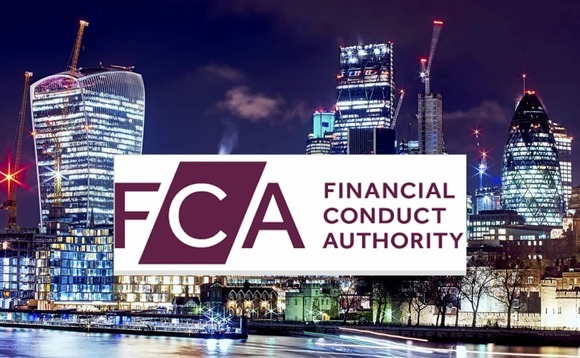 “The group continues to co-operate fully with the FCA in this complex matter and we will provide further updates when the FCA reaches its final decision in due course,” R&M chief executive Mike Faulkner said. Half of the provision was to be funded from directors’ remuneration. As the figure has been slashed, the reduction in remuneration has also been removed. Following the news, the shares at the asset manager went up by 5.6% to 264p this Friday’s morning. The FCA is currently investigating allegations that the River & Mercantile, Artemis Investment Management, Hargreave Hale and Newton Investment Management have broken competition law by sharing information about the price they intended to pay on two flotations and one share placing. The main allegations centre on one or more of two listings and a share placing in 2014 and 2015. River & Mercantile, which said in March it was setting aside a one million pound provision, also reported a 2% increase in assets under management in the two months to May 31, to £33.8bn.